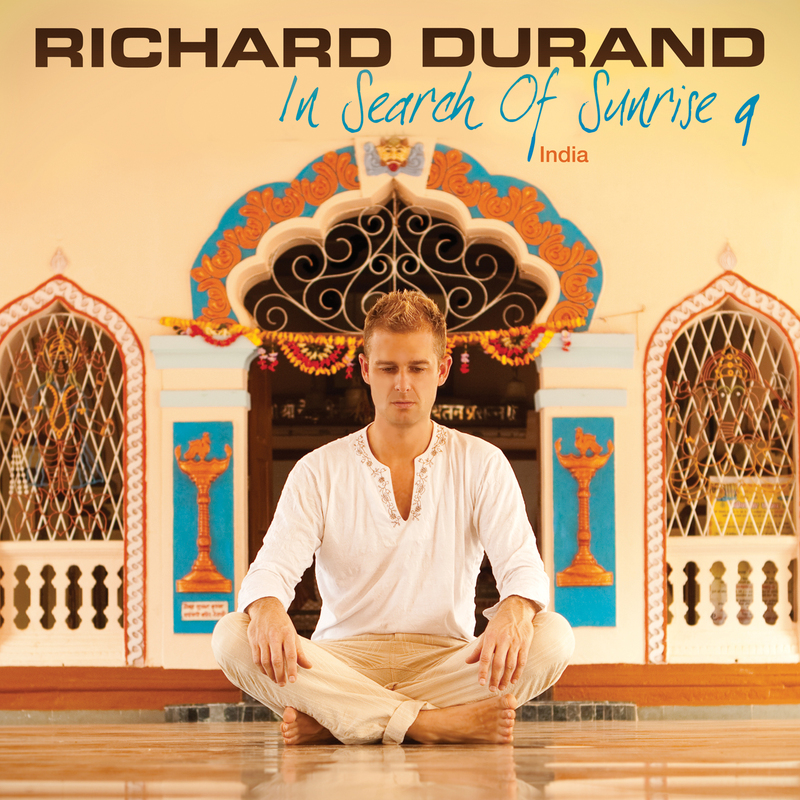 Posted on November 9, 2011, in Music, Reviews and tagged electronica, in search of sunrise, india, music, Richard Durand, Times Music. Bookmark the permalink. Leave a comment.